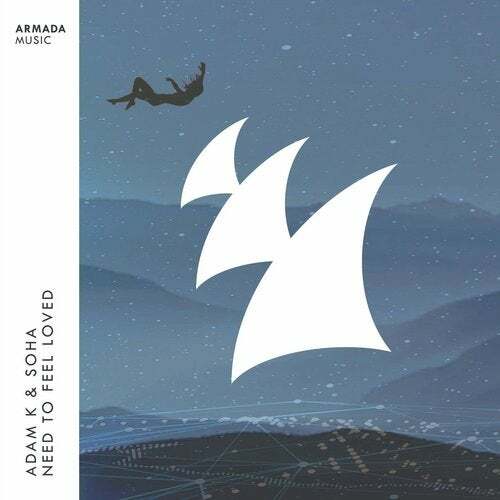 An electronic music staple since it emerged in 2004, 'Need To Feel Loved' is back in updated form. Revamped to fit today's standards, the song is as infectious and iconic as it was back then, but with the added bonus of crisp sounds, mesmerizing atmospheres and top-tier sounds, all courtesy of Adam K & Soha. Nice remastered version! This track never get's bored!